Iron Cross Automotive has entered into a sponsorship agreement with Major League Fishing (MLF) for the 2017 season. 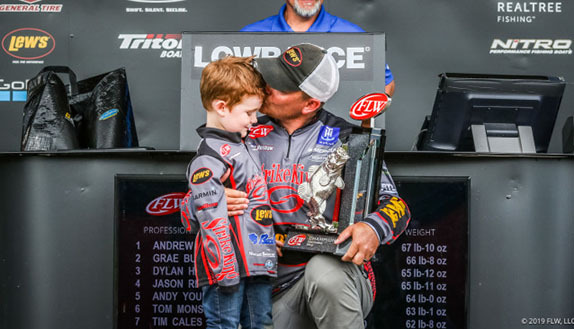 The step into the fishing world is a relatively new venture for the American manufacturer of truck accessories, but Iron Cross founder Troy Bundy says the MLF affiliation makes perfect sense. 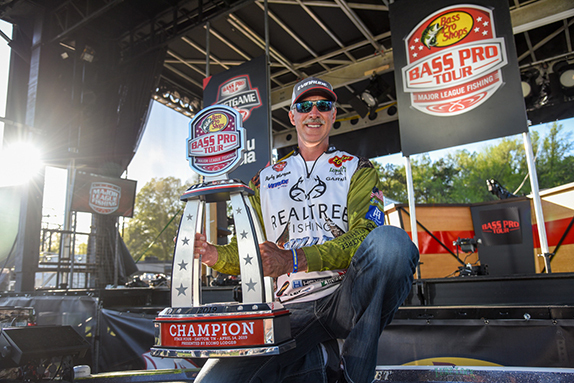 "Competitive bass anglers highly depend on their trucks to do what they do ... that's obvious when you walk through any boat ramp parking lot during a tournament," Bundy said. "We understand their level of passion for gear and performance because that mirrors our commitment to product excellence. 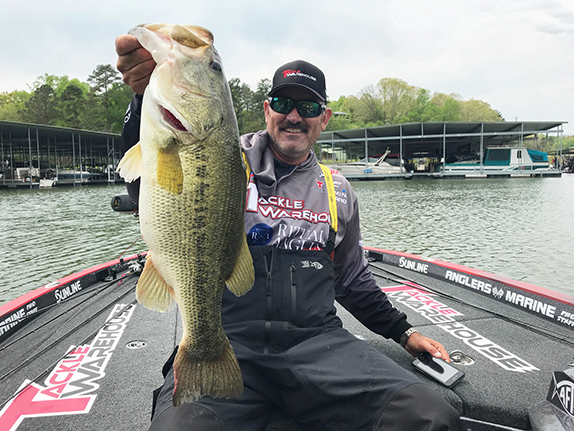 "We've had some experience in fishing since affiliating with pro Fred Roumbanis a couple of years ago and he introduced us to Major League Fishing. MLF reaches the Iron Cross customer and we're proud to be affiliated with such an exciting and high-energy program." The company specializes in heavy-duty bumpers and innovative running boards, tube steps and other accessories. "Iron Cross represents everything we believe MLF stands for," said MLF commissioner Don Rucks. "Their products aren't just another truck part ... they have a cool and edgy look to them, and leave no doubt as to their quality and being built to last. Iron Cross products turn heads every where we go and we're so pleased to have them among our mix of category-leading brands."